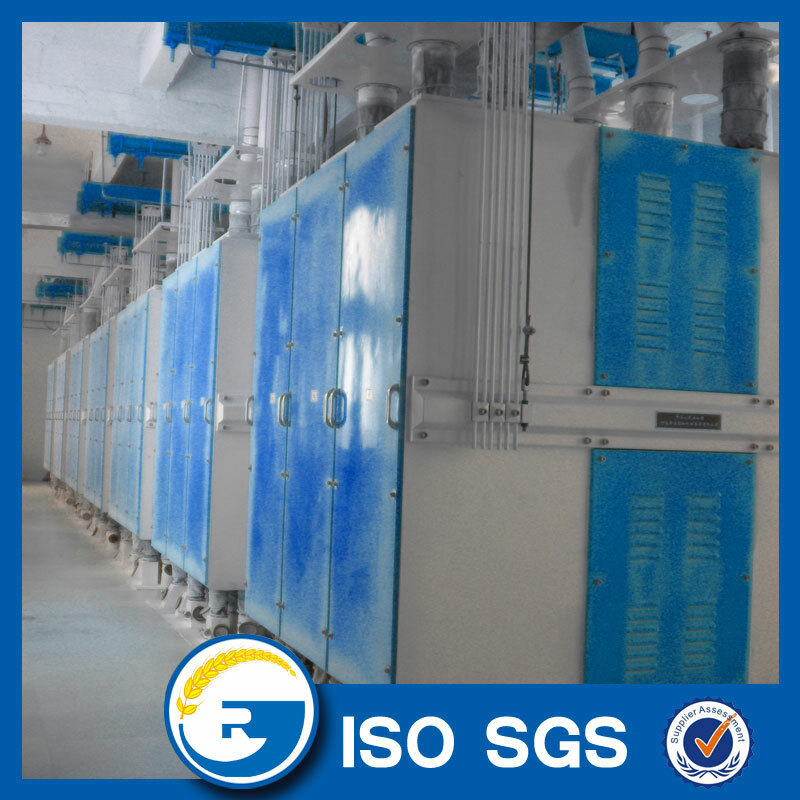 The output 250 tonnes per day Wheat Flour Machine Factory is a storied building six floor structure,complete flour processing line includes Grain Cleaning Equipment (Screening,Damper,Transmission),Flour Milling and Sifting, until final flour packing part. This type Wheat Flour Mill Machinery is bigger capacity type in industry Wheat Milling Machine. 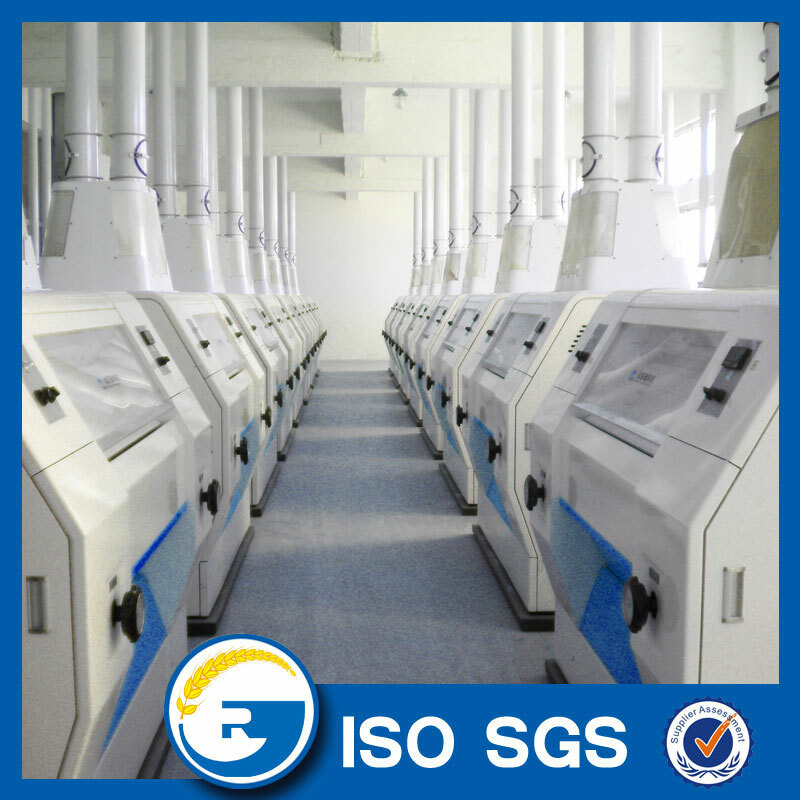 Flour milling and Screening are the key part in Wheat Flour Machine Factory. 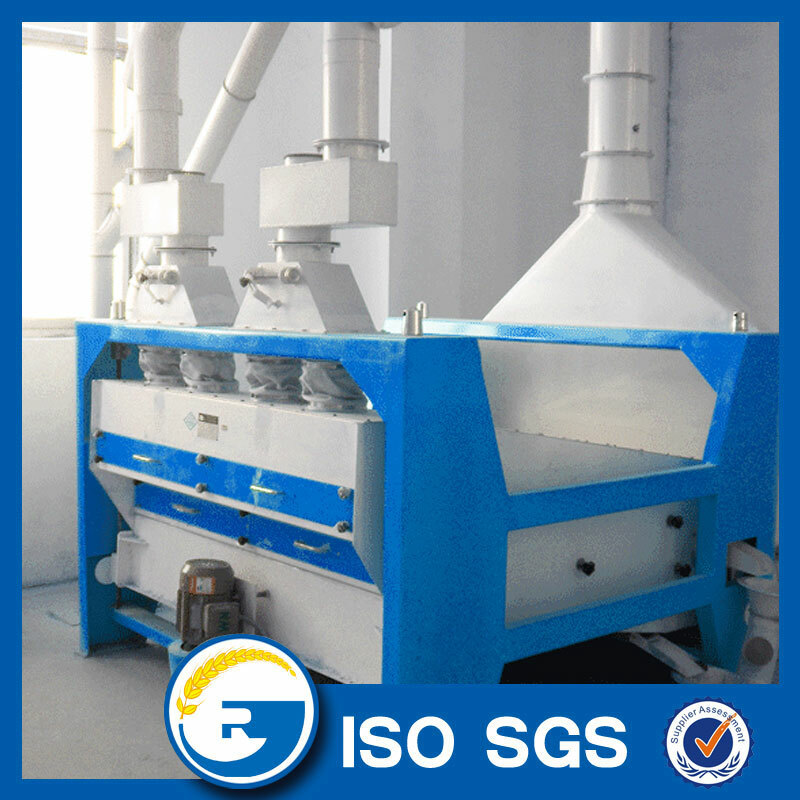 Small flour mill can continuous process wheat. 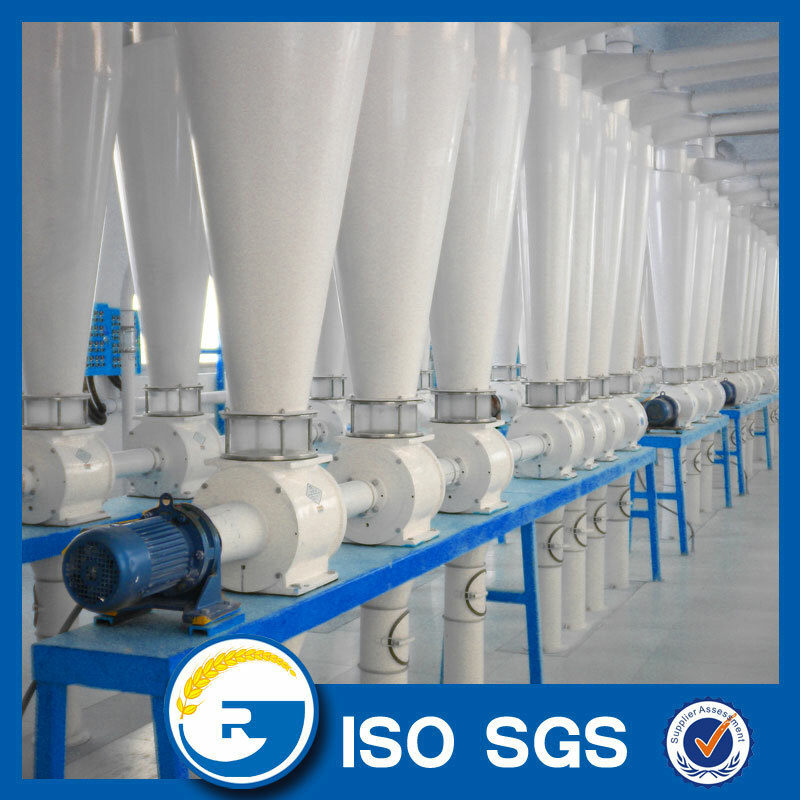 Modern flour system is divided into four parts, namely, break, purification, scratch system and reduction system. 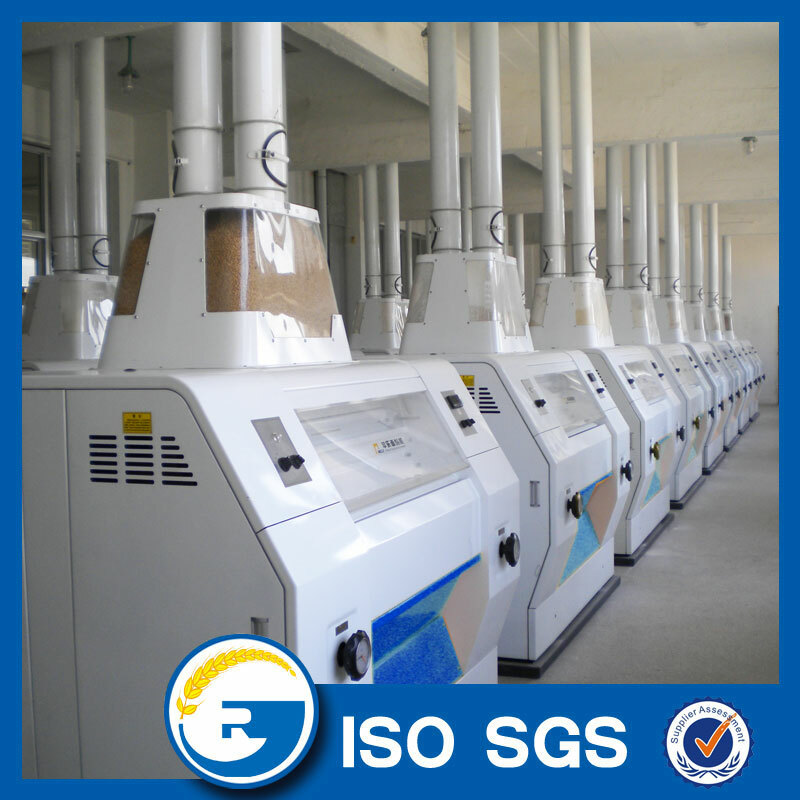 Mixed meal goes to screening part in order to separate the flour and wheat bran, and the germ will be extracted. Looking for ideal 250 TPD Wheat Flour Machine Factory Manufacturer & supplier ? We have a wide selection at great prices to help you get creative. 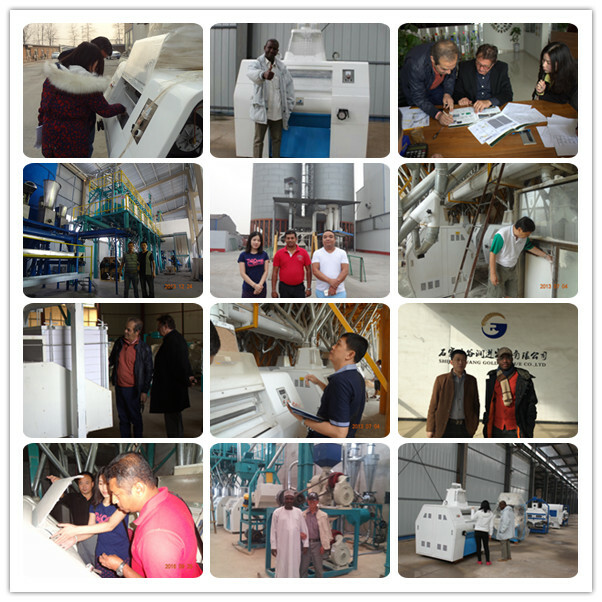 All the Flour Machine Factory are quality guaranteed. We are China Origin Factory of Wheat Flour Factory. If you have any question, please feel free to contact us.